Around the world, the skies are ablaze with music and flashing lights. Atop many of the most recognizable monuments and landmarks, mysterious black and gold flags have appeared. Who—or what—is responsible for these strange phenomena? 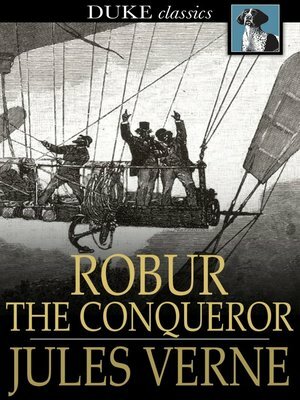 In Robur the Conquerer, science fiction master Jules Verne imagines two warring factions of brilliant inventors that have each developed the flight technology they believe will usher humanity into the future. Who will prevail? Read Robur the Conqueror to find out.